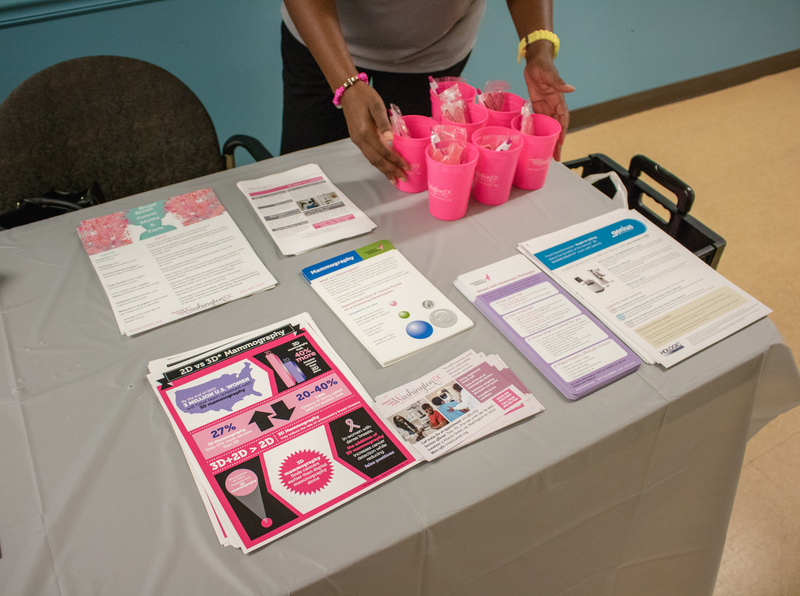 Calvary Women’s Services hosted the second annual Roseann Finigan Meisburg Health Fair for women on September 20th. Through a series of presentations, women learned how they can manage the physical & mental health challenges that they may be facing. 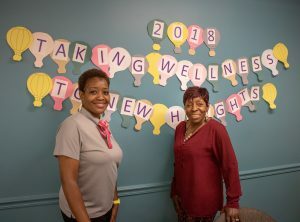 They also learned how they can be proactive about improving their health. The fair was established in memory of Roseann Finigan Meisburg. Topics discussed at this year’s fair included diabetes, heart health, breast health, mental health, medication management, dental hygiene, and more. 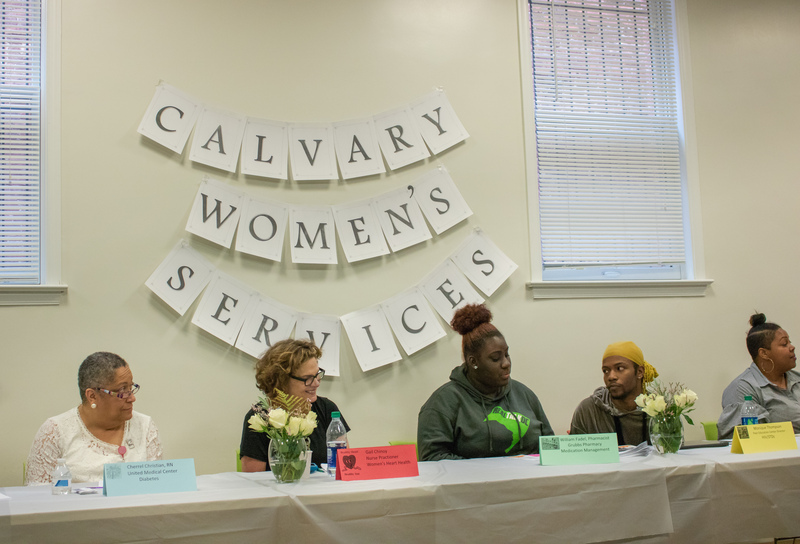 The Roseann Finigan Meisburg Annual Health Fair highlights Calvary’s goal of supporting women as they improve and maintain their health. Calvary provides a variety of opportunities for women to learn about health and nutrition needs, including one-on-one medical education with a licensed nurse practitioner. Our Life Skills, Education and Arts Program includes a range of health courses, such as dental hygiene, women’s health, and yoga. 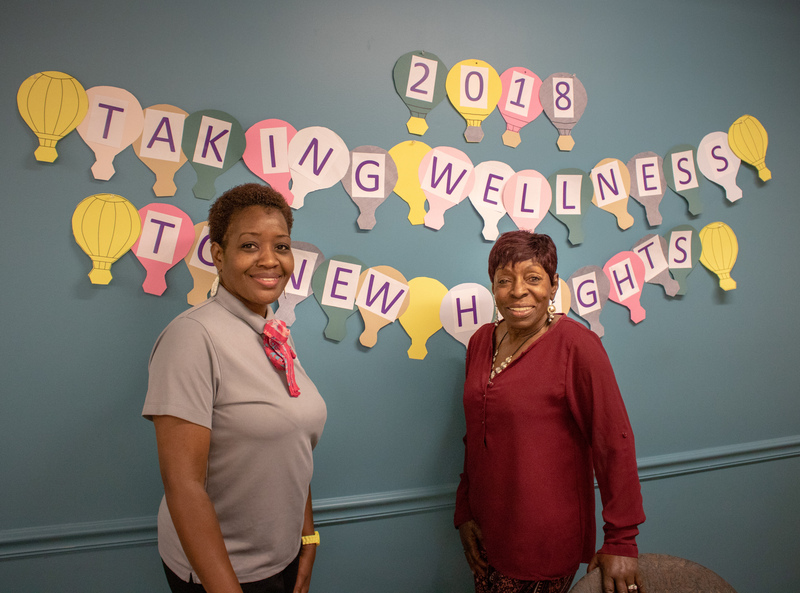 This year’s health fair featured presentations from Community of Hope, Whitman Walker Clinic, United Medical Center, Washington Dental Studio, and Grubb’s Pharmacy Southeast. Attendees also had the chance to speak with each presenter at their tables during an open floor session.